Be sure to also check out our other solar eclipse webpage. Click HERE to visit our other solar eclipse webpage. 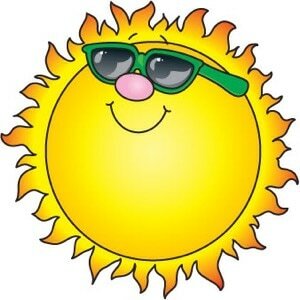 Buy Solar Eclipse Glasses Today! 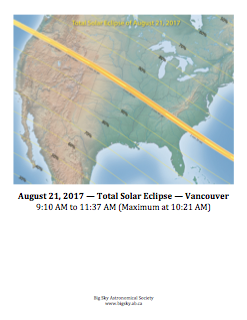 If you want to view this amazing celestial event, you will need some solar eclipse glasses. The Big Sky Astronomical Society is selling solar eclipse glasses, but only for a limited time! They cost $4 each or you can get ten of them for just $30, but supplies are limited and so you must act fast before we're all sold out. To purchase some solar eclipse glasses all you have to do is contact us and make some arrangements. You can pick up your solar eclipse glasses from various locations in High River, Okotoks, and Calgary. 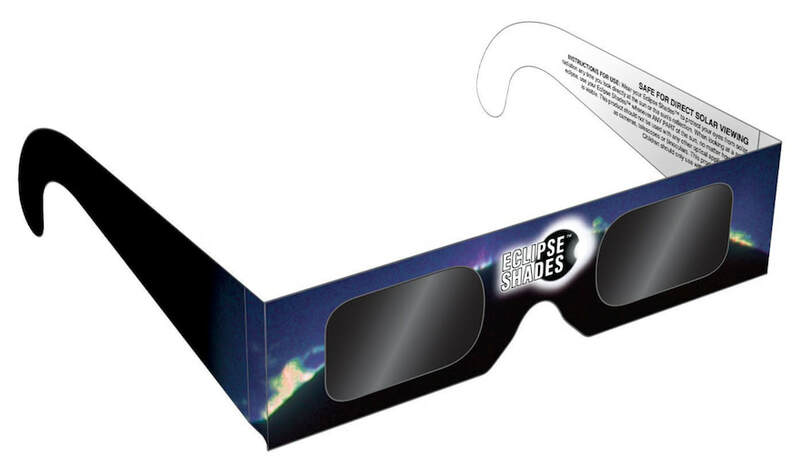 You can also pick up some solar eclipse glasses at one of our upcoming events. We can even send you some in the mail, if your interac e-transfer payment arrives by August 10. On August 21, anyone within the path of totality will be able to see one of nature's most awe-inspiring sights - a total solar eclipse. Observers outside this path will see a partial solar eclipse, where the Moon only covers up part of the Sun's disk. The solar eclipse glasses that are being sold by the Big Sky Astronomical Society are exactly as shown above. They are manufactured by Rainbow Symphony and you can read about their safety certification by clicking here. When does the Solar Eclipse begin? When does it end? 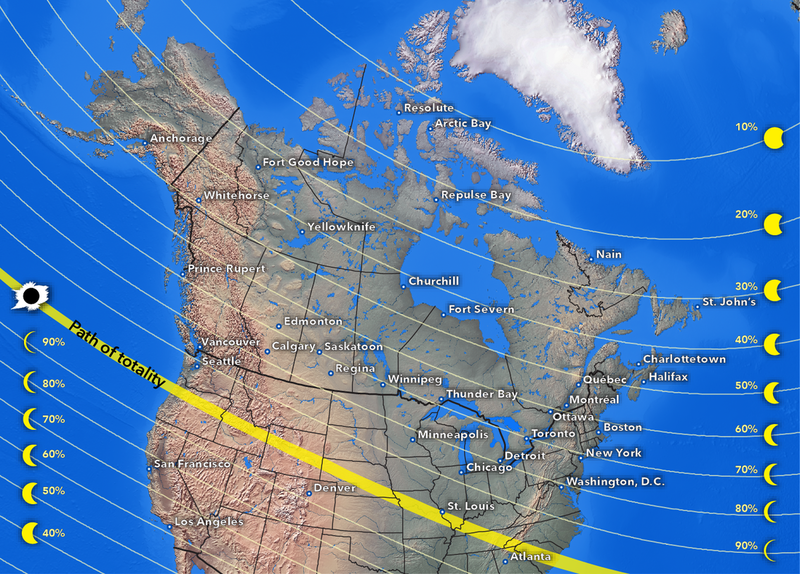 Are you wondering when the eclipse will begin on August 21? If so, all you have to do is download one of the PDF documents located below. It will tell you when the eclipse will begin, when it will end, and when the eclipse is at its maximum. 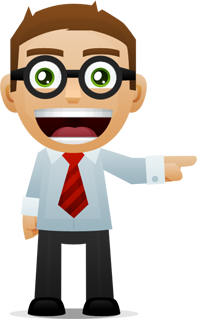 Just download the information sheet for the city located closest to where you live. We have ten Canadian cities to choose from; Vancouver, Edmonton, Calgary, Regina, Winnipeg, Toronto, Ottawa, Montreal, Halifax, and St. John's. If you want to view the upcoming solar eclipse safely, but you don't have any solar eclipse glasses or #14 welder's glass, you can still safely view the eclipse by using a pinhole projector. This method of observation is known as an indirect method because you are not observing the eclipse directly, but rather you are observing an image of the eclipse that has been projected onto a screen. You and your kids will enjoy building the pinhole projector using some common materials from around your house. 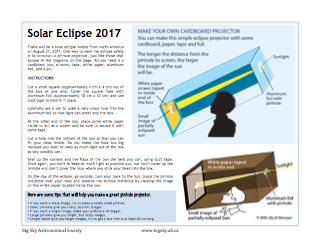 Download the PDF document located below for some step-by-step instructions on how to build a Solar Eclipse Pinhole Projector. These instructions were written by our very own James Durbano and are being used by kids all across Canada.